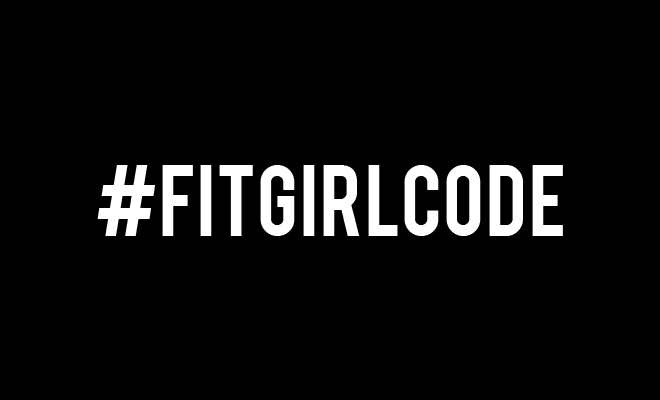 Brand Relations Manager at #FITGIRLCODE. With a black belt in Taekwondo and a fierce drive to get the best out of life, she's ready to take on any challenge on her path. “If your dreams don’t scare you, they aren’t big enough”.